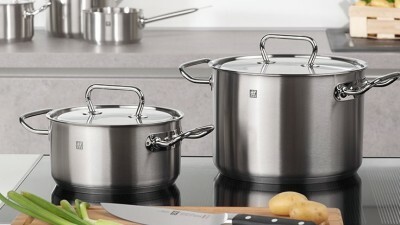 3-ply stainless steel construction with aluminium core enables TWIN Choice pans to exhibit quick and even heat distribution. Stay-cool handles with hanging loop. Pouring rim for easy pouring. 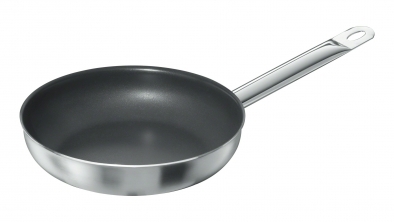 The PFOA-free, 3-ply coating has exceptional non-stick properties to enable the gentle and low-fat frying of fish, vegetables and egg recipes. Food can be fried at temperatures of up to 230 °C. Not suitable for use with sharp objects. 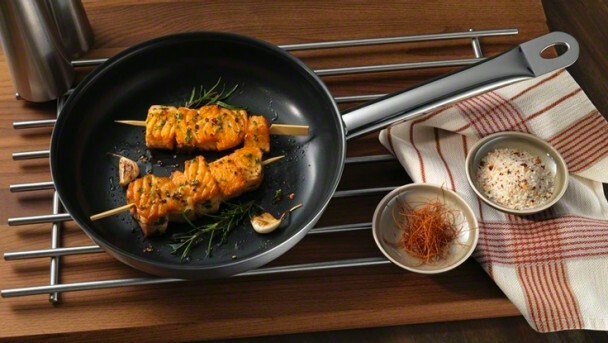 Ceraforce Ultra ceramic coating for the gentle and low-fat frying of fish, vegetables and egg recipes. Free from PTFE and PFOA. Frying temperatures should not exceed 200 °C but unintentional over-heating of up to 450 °C will not harm health. 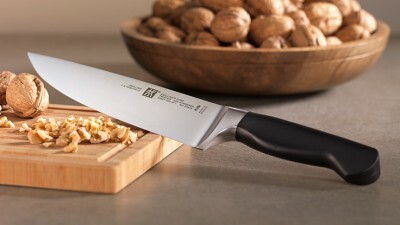 Not suitable for use with sharp objects. 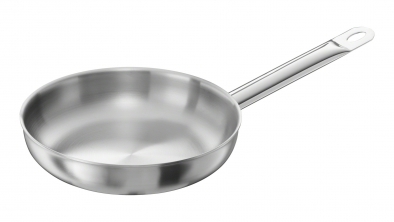 The SIGMA Clad 3-ply material provides fast heat dispersal to enable even cooking across the whole surface area. 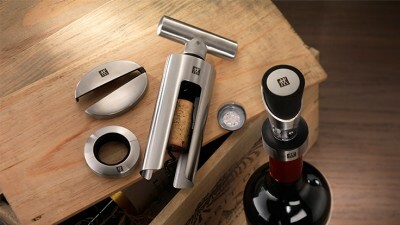 An opening at the end of the handle enables hanging storage to be in easy reach at all times.